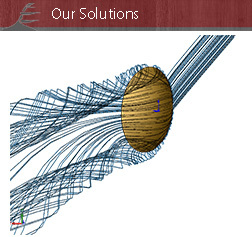 ABAQUS beam contact with specialized cable elements simulate realistic cable reel operation. 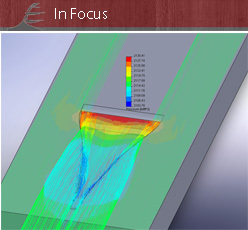 New Discrete Element Modeling (DEM) capability in ABAQUS showing realistic particle mixing simulation. Automotive Body in White bath process showing ABAQUS Smooth Particle Hydrodynamics (SPH) capability. Colors showing automated domain decomposition for solution on 128 core system. Our website is being updated. Please standby. 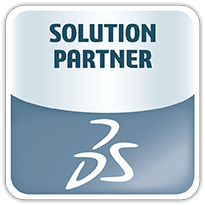 Redstone Six Consulting Ltd. advises and assists our clients with the effective and productive adoption of simulation technologies and simulation related services. We help our clients devise tailored solutions to solve their engineering challenges in effective and creative ways. 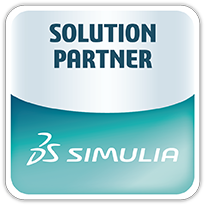 We are an authorized reseller of the Dassault Systemes Simulia brand of analysis products. © 2014 Redstone6 Consulting Ltd.